Tonight’s episode of ‘Happy Together’ features ‘Doctor Prisoner’ special, starring Namkoong Min, Kim Byoung Cheol, Choi Wonyoung, Kwon Nara, and Lee Dain. 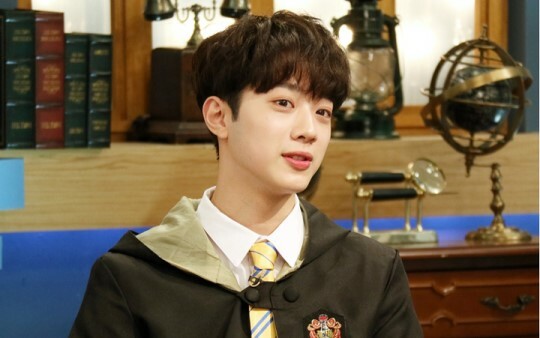 Today’s special MC is Lai Kuanlin. Kwon Nara and Lee Dain confess that they’re Lai Kuanlin‘s fans. Lee Dain says, “I voted for LaiKuanlin during ‘Produce 101 S2’.” Nara also says that she was a fan of the program but reveals that she voted for Ong Seong Woo. NU’EST W to come back on October 10!